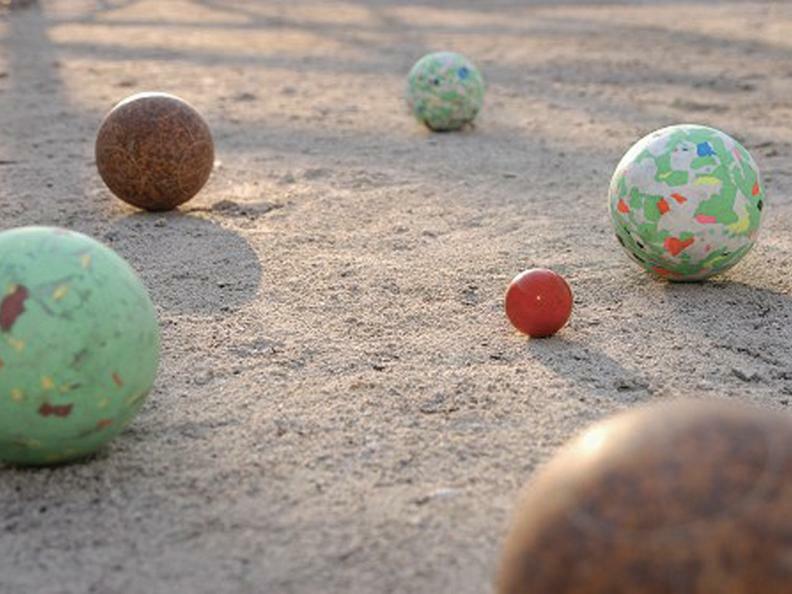 Boccia is a bowls game traditionally played with family or friends at age-old grottos after a Sunday meal. Even though the game has since evolved from a social pastime to a club sport, many grotti and traditional local restaurants still have a boccia alley, where guests can play and combine culinary pleasures with a little exercise. For those who want to play or learn how to play this game of colourful balls with guidance from a professional and enjoy a traditional local lunch, the Ristorante Meridiana in Lugano-Pregassona offers guests a chance to spend a day back in 1800 learning to play boccia bowls at a Ticino grotto. Before the game with a member of the Lugano Boccia Association, participants can enjoy a five-course Ticino menu with pasta made from chestnut flour, roast meat, polenta with Alpine cheese and chestnut cake to round off the meal, all for the price of CHF90 per person, including wine, water and coffee.